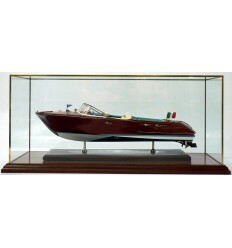 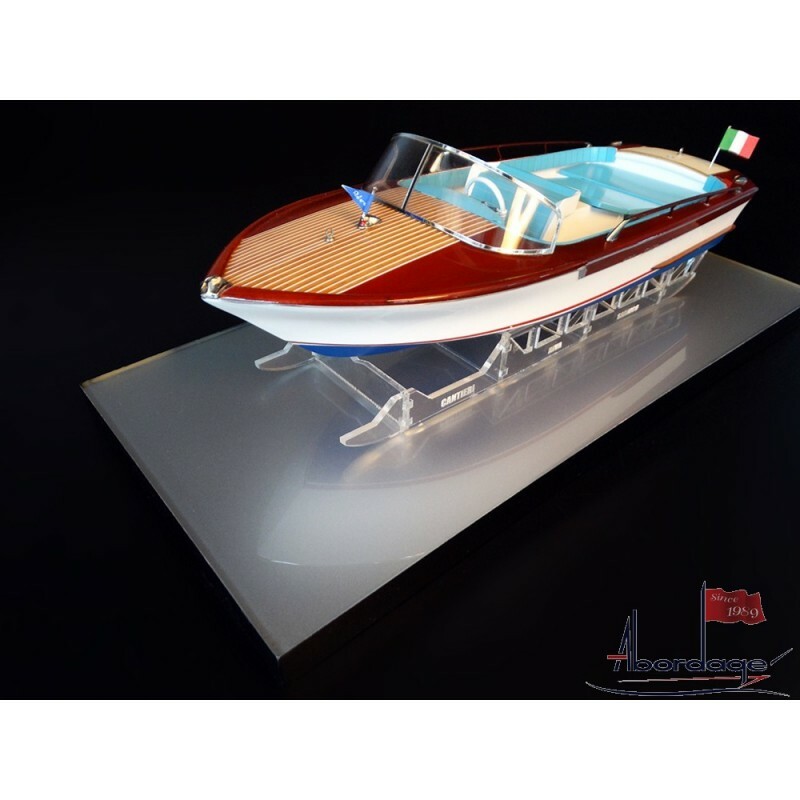 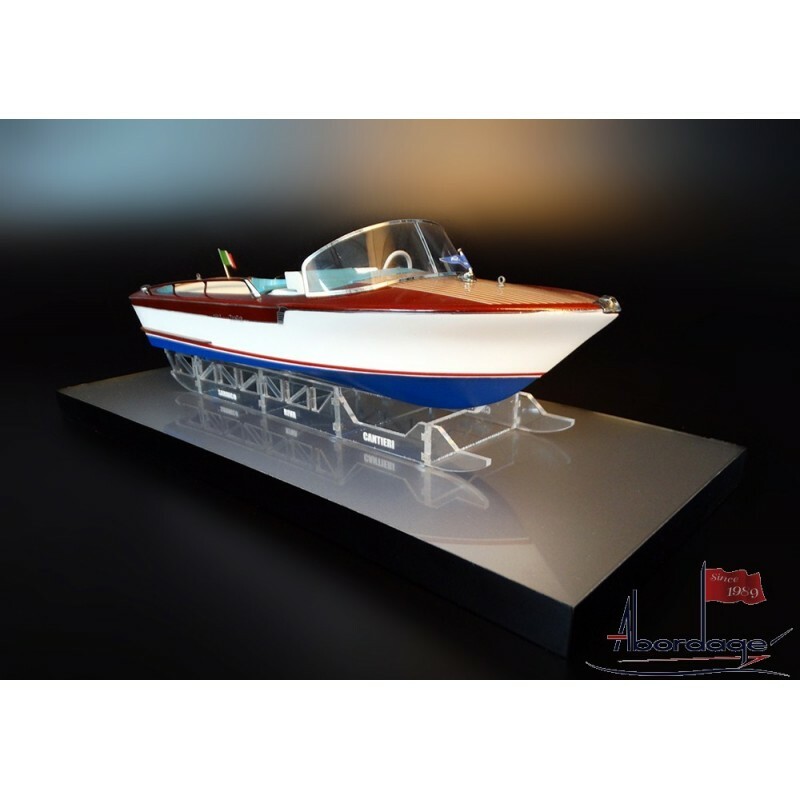 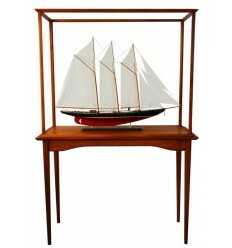 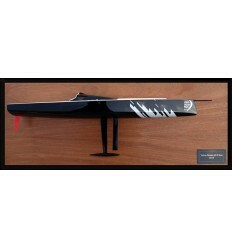 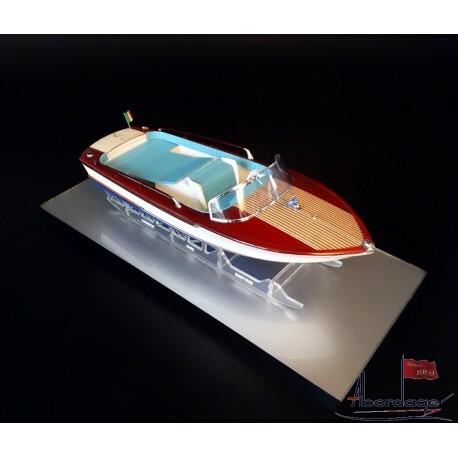 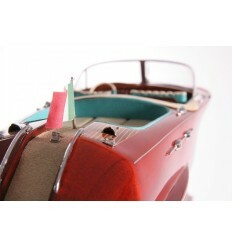 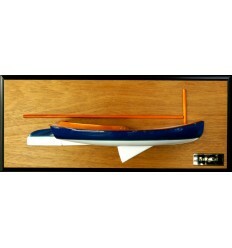 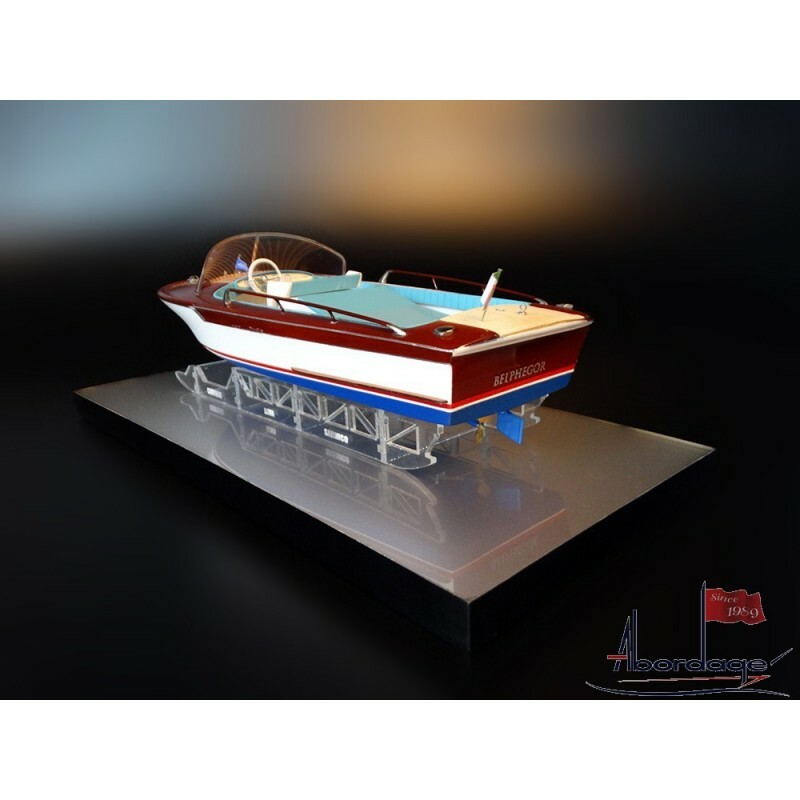 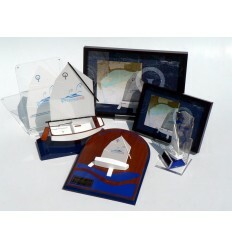 Discover this lovely custom model of the Riva Junior. 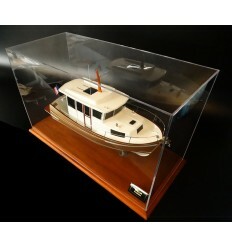 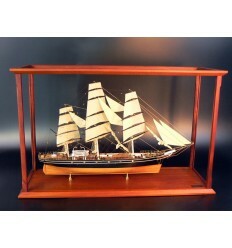 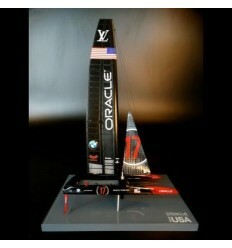 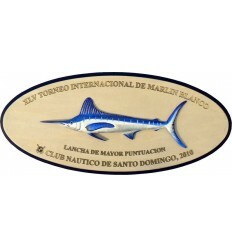 Built scale 1/24 or 23-24 cm, this replica has been shipped to Europe. 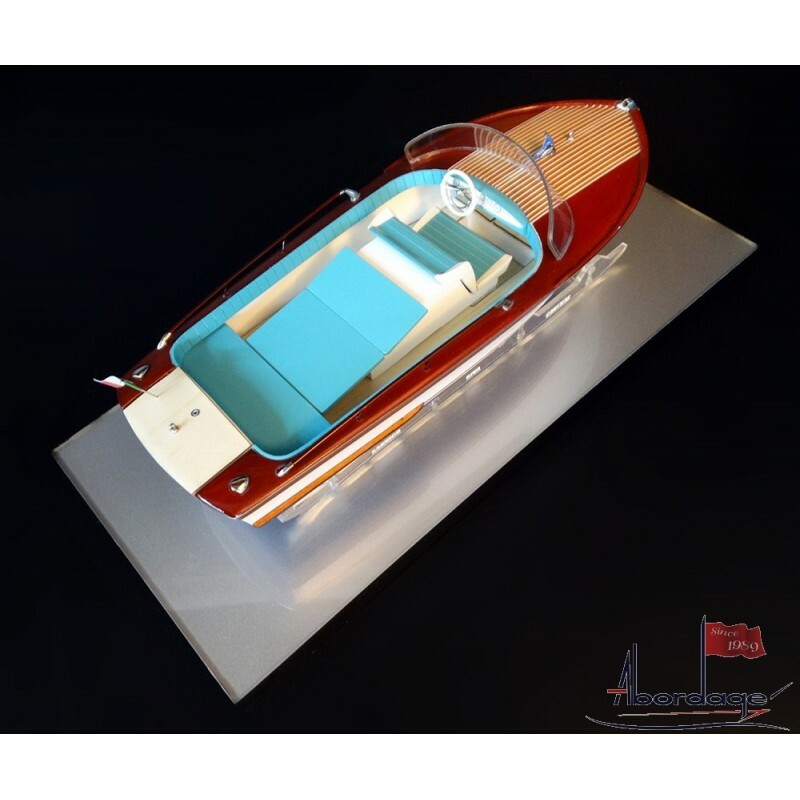 Discover this lovely custom model of the Riva Junior. 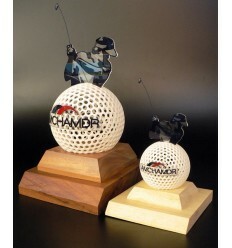 Fully customized.